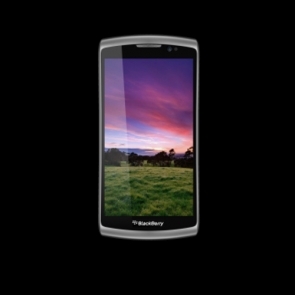 The mysterious images have been found by a member of the CrackBerry forums on Flickr that displays one image BlackBerry smartphone that have not been announced by RIM and obtained information that the gadget is BlackBerry Shadow. * OS "BlackBerry QNX 1.0"
If you look at the specifications there then this cellphone gadget can be one tough competitor from Samsung Galaxy S II and Apple iPhone 5 if it later released. No confirmation whether the leaked images is true or just hoax.